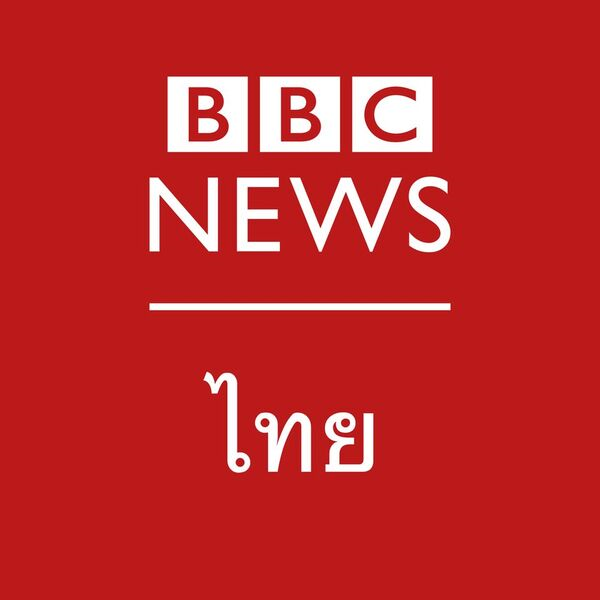 The BBC Swahili Service broadcasts the award-winning Dira ya Dunia Television and Radio programmes, Amka radio breakfast show and English Premier League commentaries, all watched and heard by audiences across East Africa and beyond. Our editorial teams are located in London, Nairobi, Dar es Salaam and we have reporters in other countries in Africa. At the heart of the service’s exciting output is our hugely successful mobile and desk website, bbcswahili.com, offering video, interactive and audio content together with links to our Facebook and Twitter accounts. Our output aims to make international news relevant to an East African audience, and bring international perspectives to bear on East African developments. Reporting in a dynamic and compelling fashion is important and interactivity forms a critical part of our content across all platforms. On a daily basis, you will be under the supervision of a Duty Editor as appropriate. Shift work will be required which will include nights, weekends and public holidays. We are looking for a Producer / Presenter with a strong knowledge of Sports both in Africa and globally to work for BBC Swahili. The candidate must also have excellent understanding of Regional, British and International News and Current Affairs relevant to Our Swahili audience. You will originate research, prepare, produce and present programs, items, packages, interviews, discussions, background, analysis and features, for radio, TV, online, mobile and social media. You need to ensure that any programme material for which the post holder is responsible meets the standards required by the BBC. You will work as Duty Editor for specific broadcasts or periods of time, as required. Recent and relevant experience as a multi-media broadcast journalist. A full command and up to date knowledge of Kiswahili (first or equivalent language). Wide and up to date familiarity with East Africa and an in-depth understanding of the areas’ Sporting Activities and Interests, history, politics, social issues and culture as well as the changing needs of the audience. An extensive knowledge of the media situation in the target area and the way it is developing. A good knowledge of, and interest in British and international current affairs, particularly insofar as they affect the target areas. An excellent broadcasting voice and strong presentation skills with the ability to perform at the microphone with flair. Good interviewing skills. Ability to write, adapt and translate with accuracy, clarity and style appropriate to differing audiences and forms of media. Good keyboard/computer skills and the ability to acquire technical skills and to operate technical equipment. A demonstrable interest in social media and an understanding of the potential of new technology are essential. 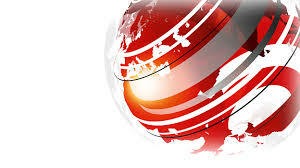 Any offer of employment with the BBC will be conditional upon you having the right to work in Tanzania.